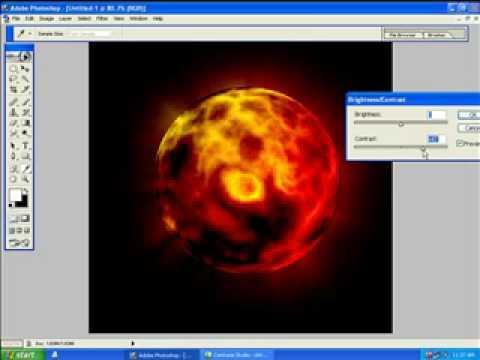 Here is a simple, yet fantastic tutorial by yankfroggy on how to create a fire planet. Here’s an amazing videos that shows how to draw a car but the surprise is drawing it in MS. Paint .